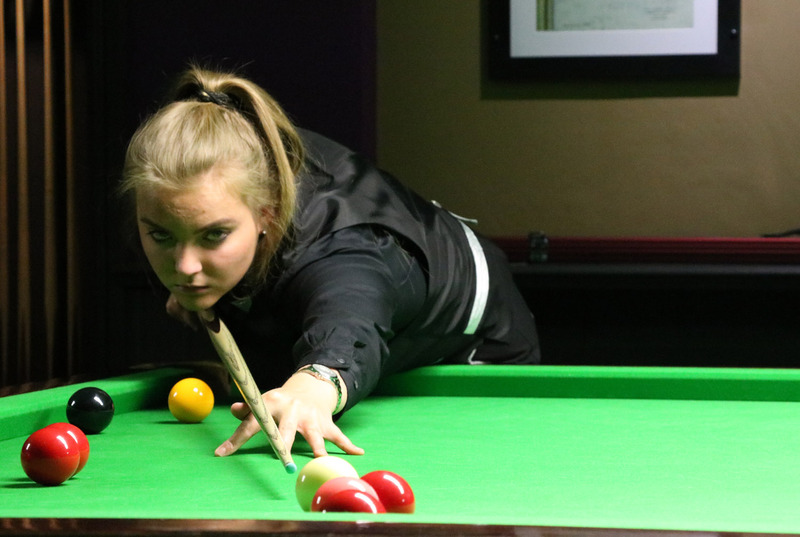 Emma Parker enjoyed a successful rookie year on the World Women’s Snooker Tour in 2017 as she claimed Under-21 titles at World and UK level. In October 2018 Emma reached her first ranking event quarter-final at the European Women’s Masters in Belgium and also won the Under-21 event to climb to the top of the Women’s Under-21 ranking list. She followed this up by going one better to reach the semi-finals at the Women’s Masters the following month, a strong enough result to see her break into the world’s top 10 for the first time.